Nihongozin is an application with the ultimate goal is to connect Japanese-speakers all over the world together, where Japanese, not English as usual, will be used by Japanese speaking fellows from various countries to communicate with each other. By this application, where Japanese and foreigner with Japanese level from N3 gather, you will earn incredible experiences, by making friends , sharing information and becoming a guide, all in Japanese. Let’s join an active community and make friends, not only with Japanese people, but also with Japanese speakers globally. 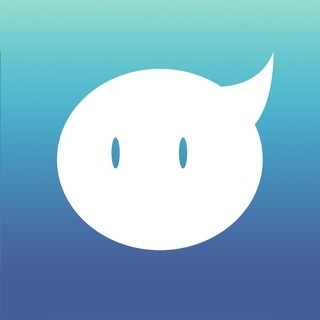 - Nearby system : you can scan for nearby Japanese speakers to make friend or employ. - Guide system : be a part of interesting part-time job activity called “ Guide “. Improve your Japanese skills significantly while playing the role of a tourist guide. 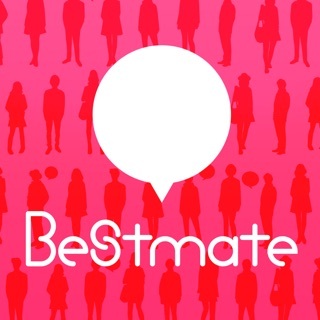 I think this application will be trend social network about Japanese. Very good. Thank nihongonomori a lot!